Bet on football during the regular season and earn yourself a cool $500 NFL Free Bet in the end! Get your hands on $500 NFL Free Bet at the end of the season by wagering $5,000 (or more) throughout the regular season. The best part about this is that it doesn’t make a difference if your bets win or lose, so long as you place wagers on all the hottest NFL action. Place up to $100 pre-match bets on your favourite NFL markets to collect the awesome $500 NFL Free Bet with Intertops! Following Week 17, you’ll be able to claim your NFL Free Bet with thus Bonus Code: NFLFREEBET. Contact the online sportsbook after January 2, 2017 via live chat or email ([email protected]) to get the $500 NFL Free Bet Bonus! Note: the NFL Free Bet Bonus is valid only for US and Canadian residents! 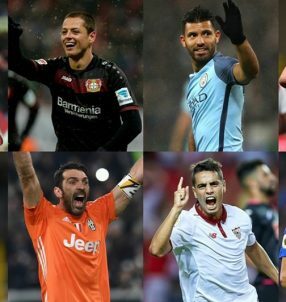 The 2016 season is set to commence on Thursday (September 8) with a match between last year’s finalists: the Denver Broncos and the Carolina Panthers (winners and runners-up respectively). The Panthers are the favourites for the game -125 (1.80), while last season’s champions the Broncos are underdogs +105 (2.05), after losing their iconic quarterback Peyton Manning to retirement. Despite winning Super Bowl 50, Denver Broncos are heavy underdogs to retain the trophy this season +1800 (19.00), while the runners-up Carolina Panthers have a better shot at the title with odds of +950 (10.50). However, as it stands, the Seattle Seahawks are the favourites +750 (8.50) to win Super Bowl LI, with the New England Patriots +800 (9.00) and the Green Bay Packers +900 (10.00) right behind them on the odds chart. 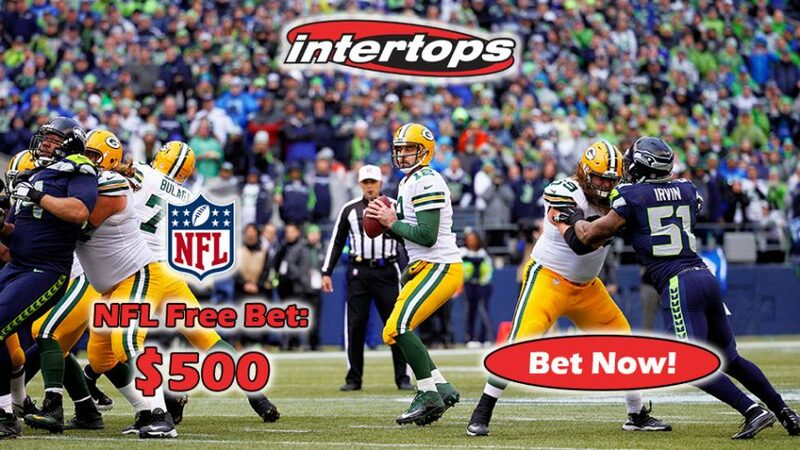 Join Intertops now and bet on the regular season to win the $500 NFL Free Bet! Grab your $500 NFL Free Bet today!